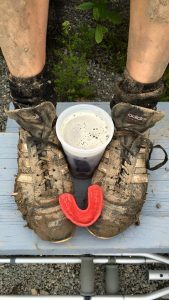 The Wisconsin Women’s Rugby team won both its matches at the USA Rugby National Playoffs in Pittsburgh, Pa., this past weekend, May 21-22. 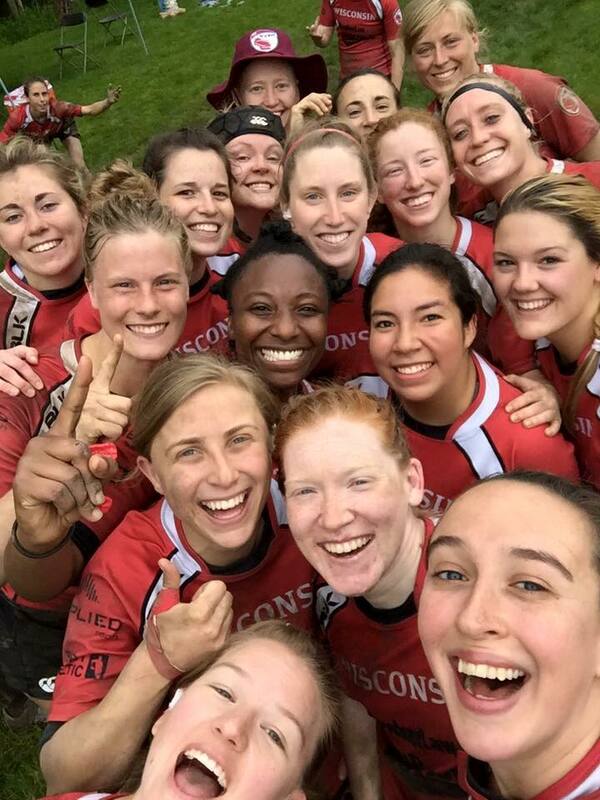 With the two wins, Wisconsin now advances to the USA Rugby Senior Club Division 2 Women’s National Championship on Saturday, June 4 in Glendale, Colorado. As the East Champions, Wisconsin will play the West Champions, the Life West Gladiatrix from California. News recap here from The Breakdown. Wisconsin defeated the Charlotte (NC) Women, 67-19, on Saturday, May 21 in the national Round of 8. News recap here from the Breakdown. In the national Final 4, Wisconsin defeated the Harrisburg (PA) Harlots, 31-17, on Sunday, May 22, in very poor, muddy field conditions to advance to their second-straight USA Rugby National Championship. Wisconsin is the reigning 2015 Division 2 National Champions. The team needs your help to travel to Colorado to defend the national title. Please consider a donation to help us reach our $10,000 goal.